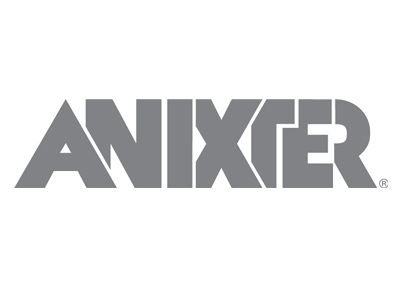 At Anixter, we help customers build, connect, protect, and power valuable assets and critical infrastructures while saving time, reducing costs and mitigating risks. We are uniquely positioned as a single-source distributor of solutions for industrial control and communication, security applications, data and communications systems and public and private utilities. Through local and global partnerships, we work to give customers what they want: superior product offerings, an unmatched distribution network, expert supply chain management and technical leadership.